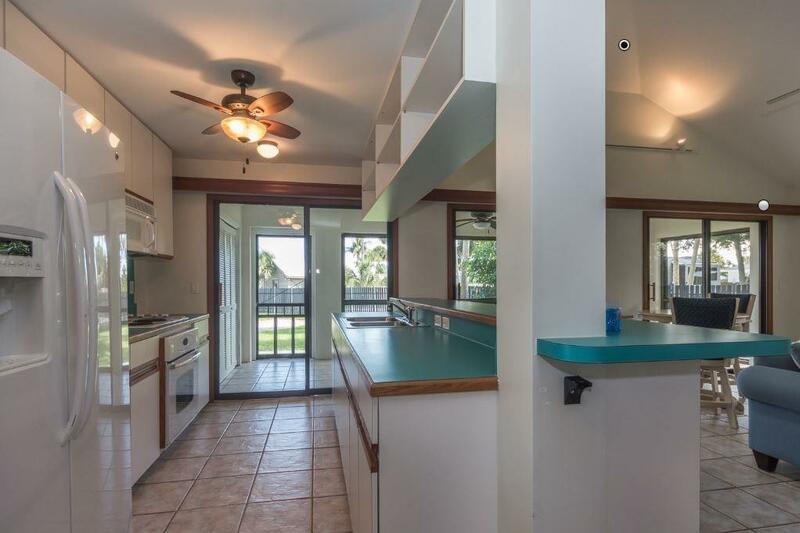 2 for 1. 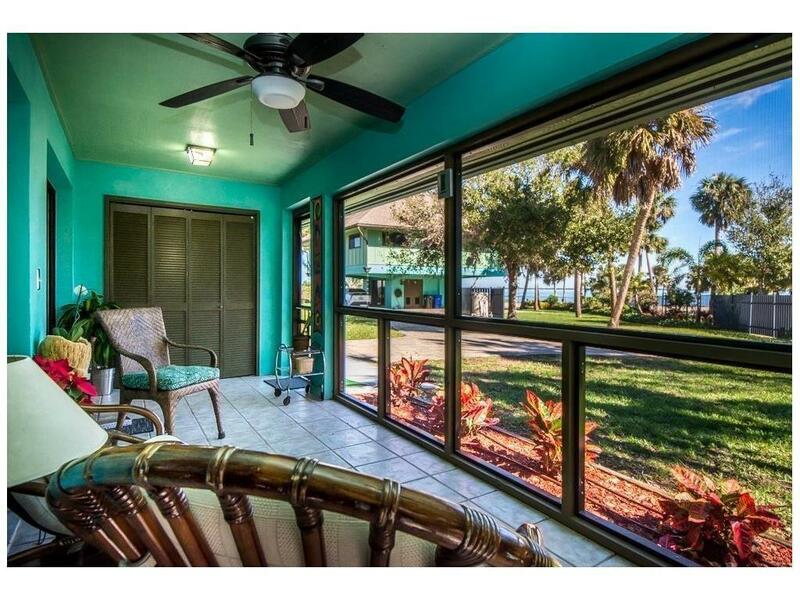 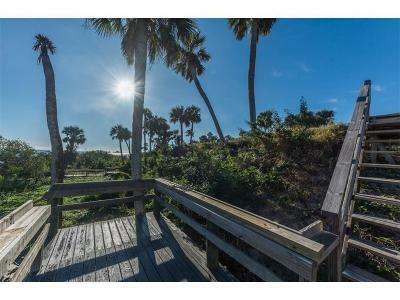 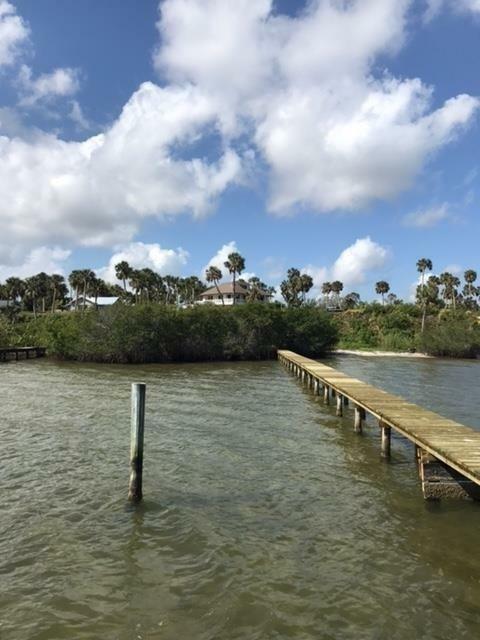 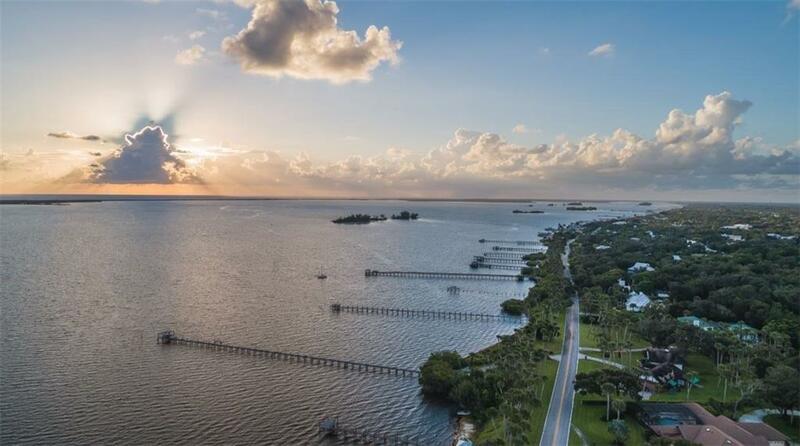 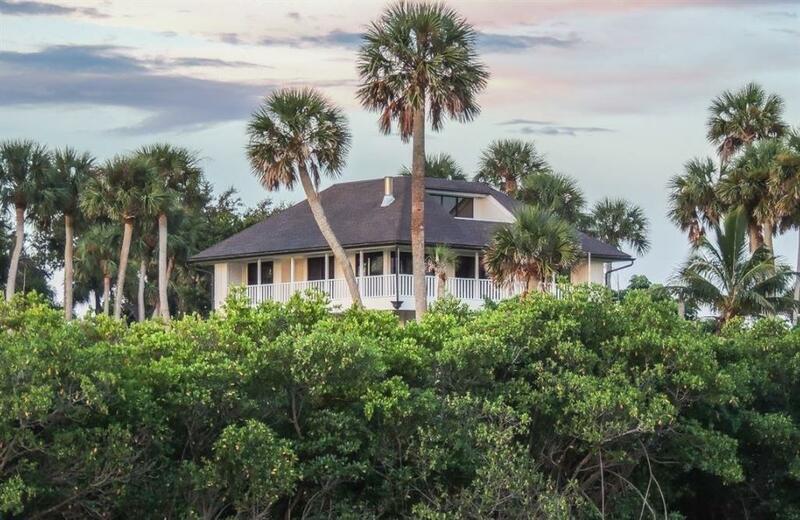 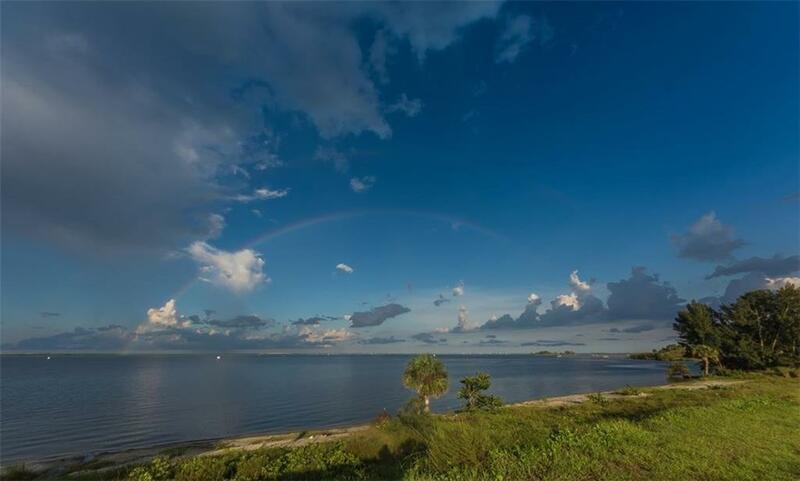 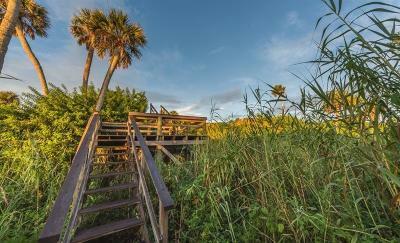 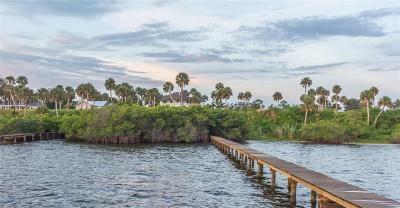 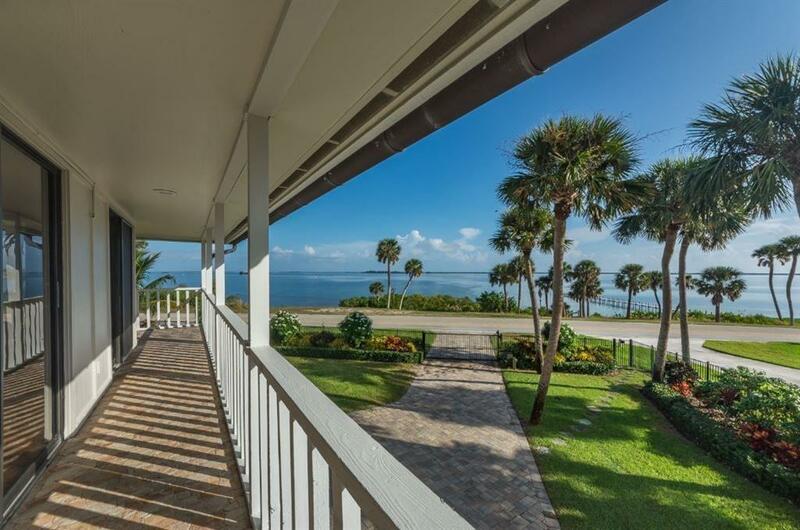 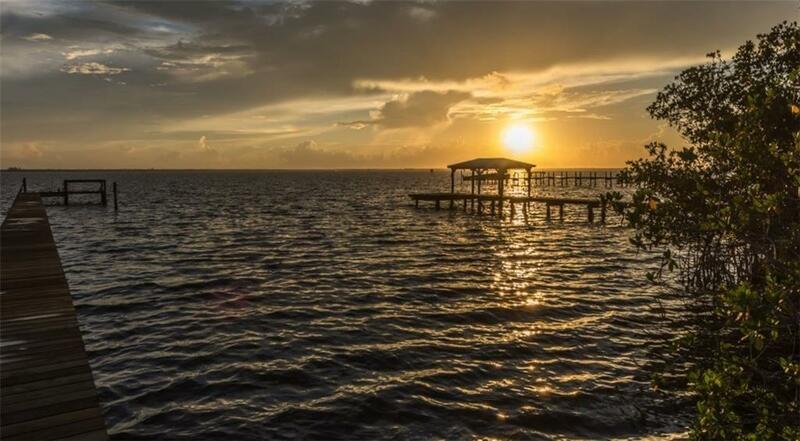 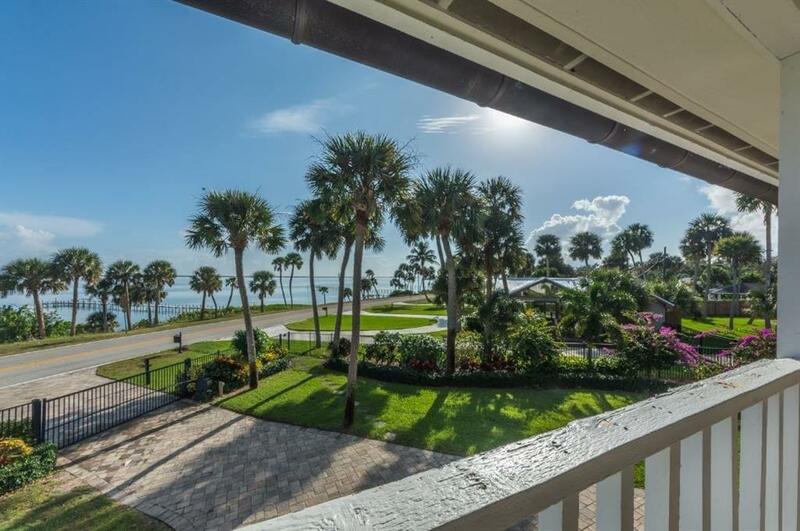 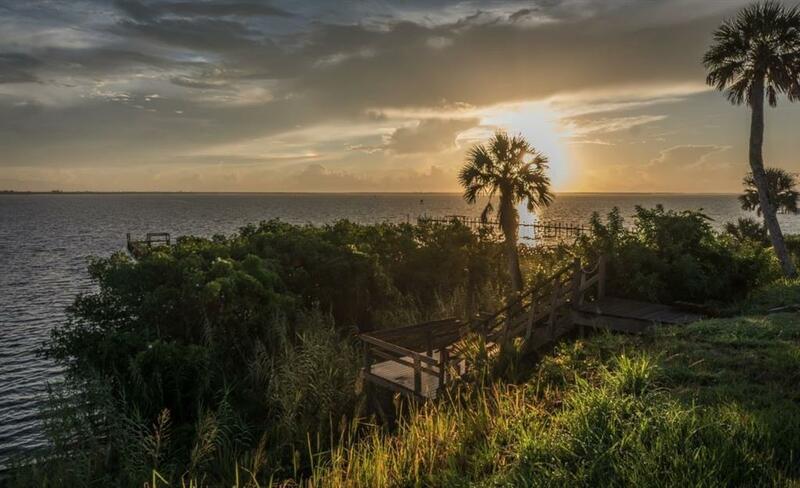 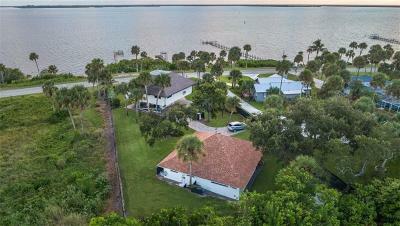 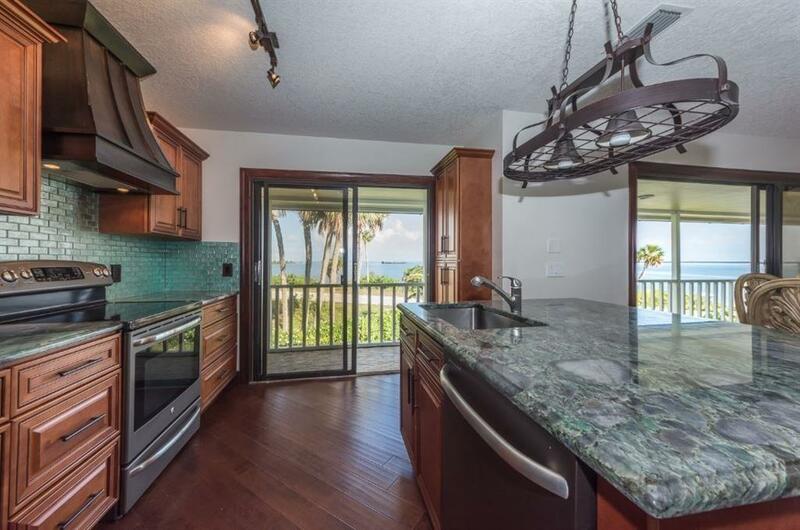 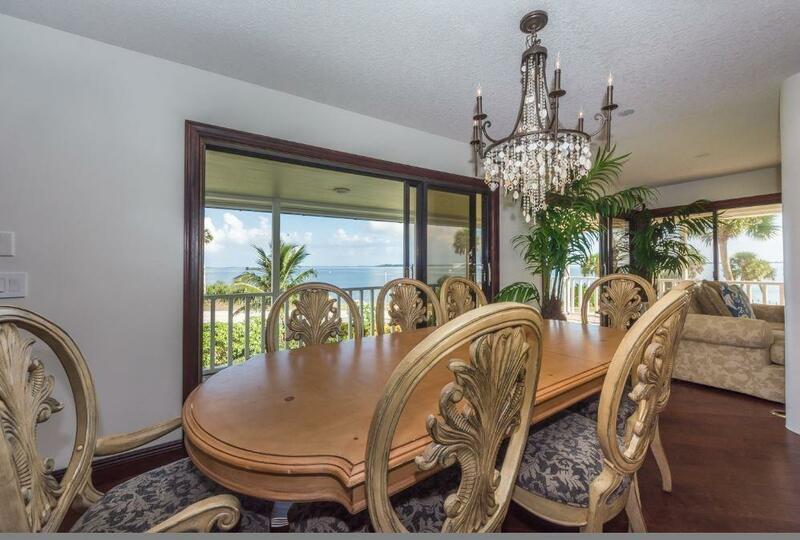 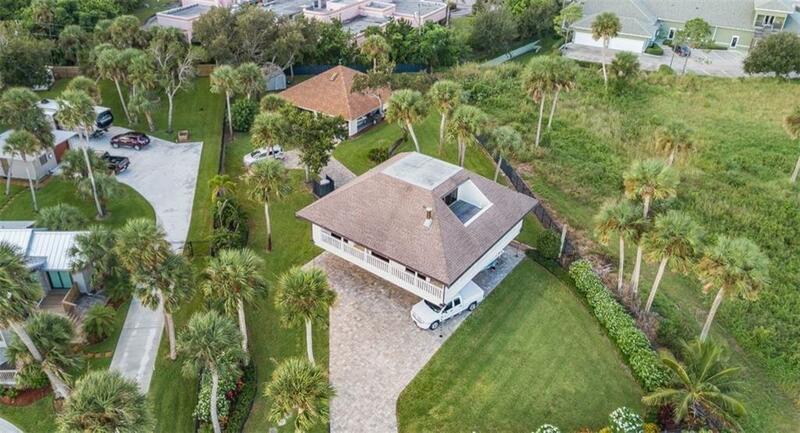 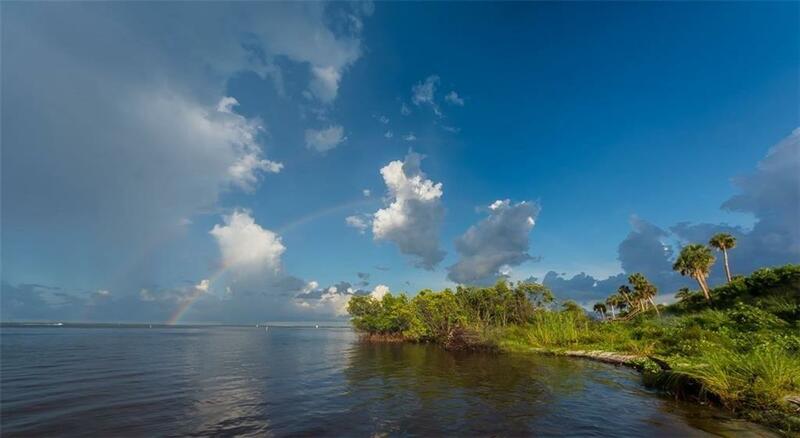 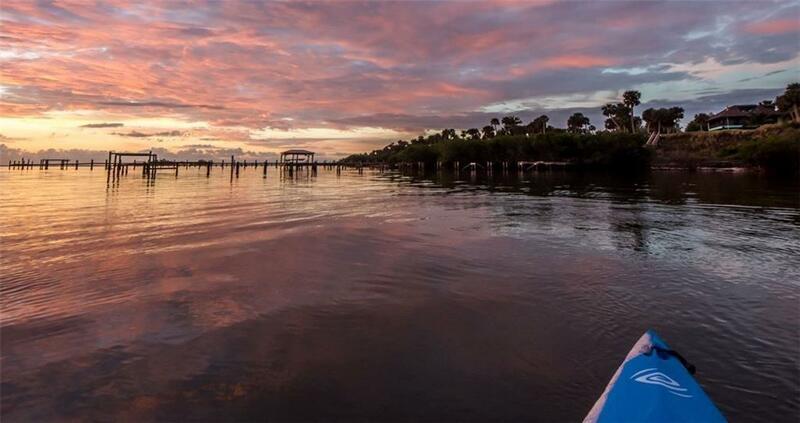 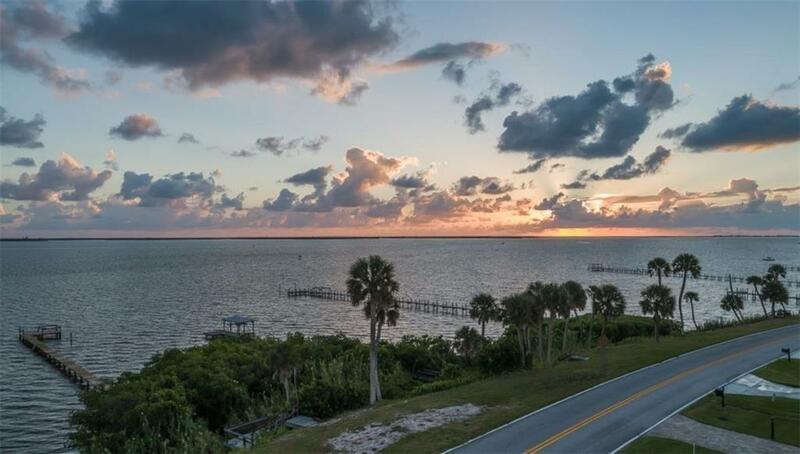 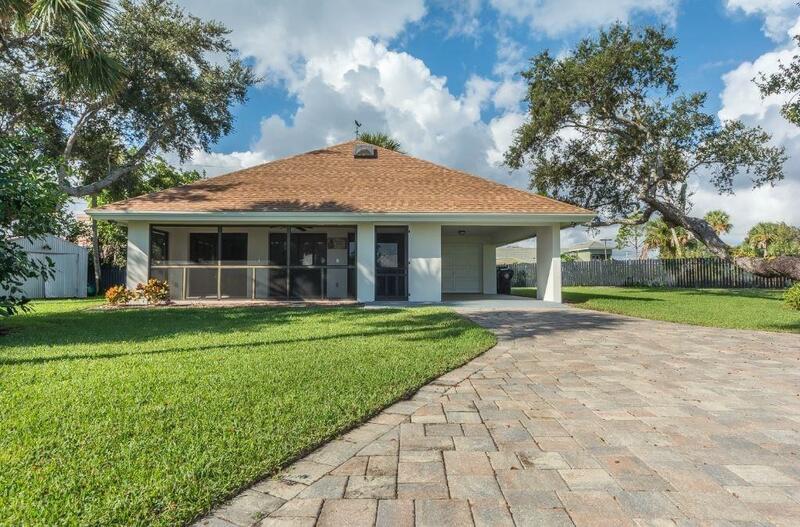 Exceptional opportunity to purchase one of the most captivating views in Indian River County. 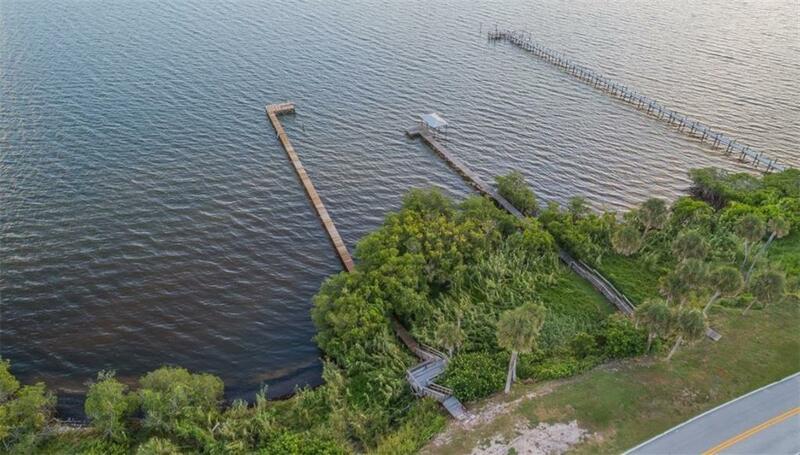 Riverfront w/boat dock. 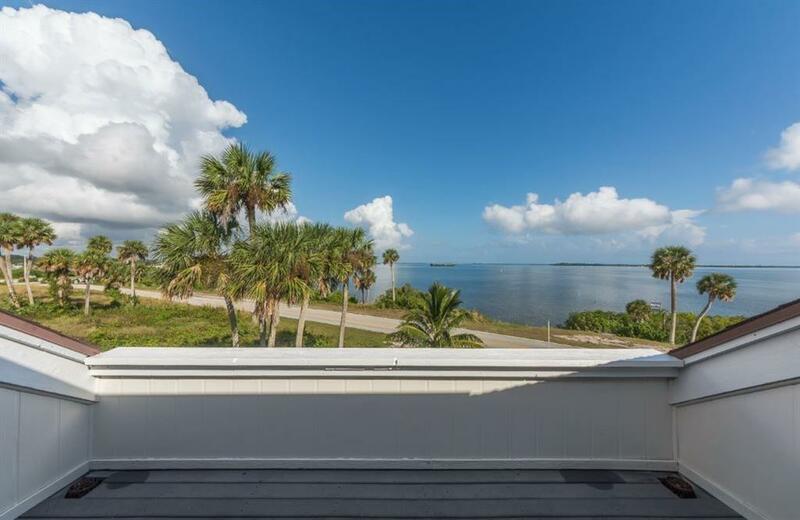 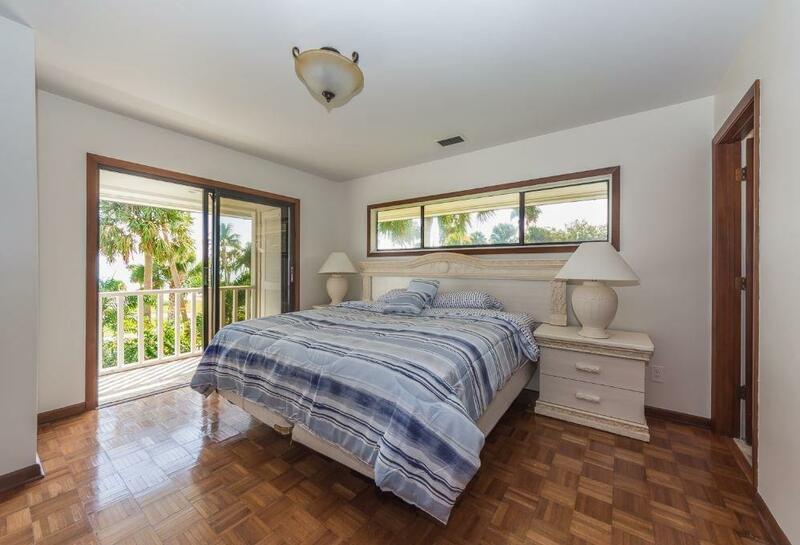 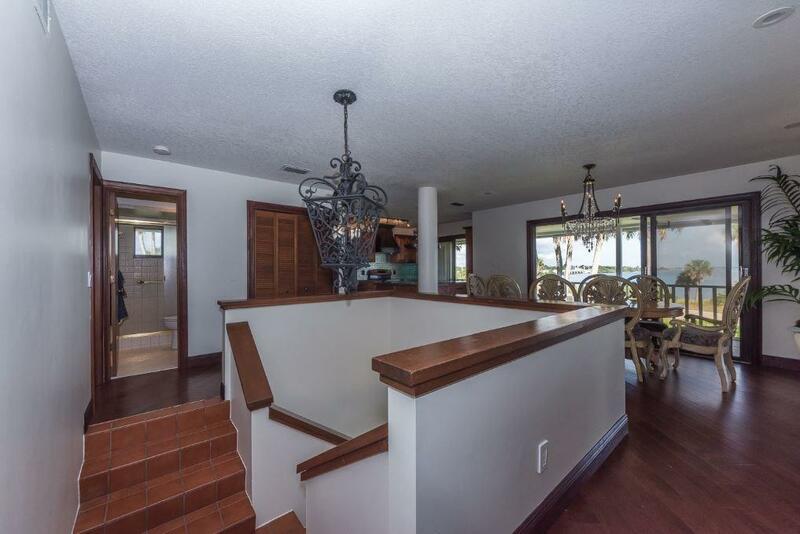 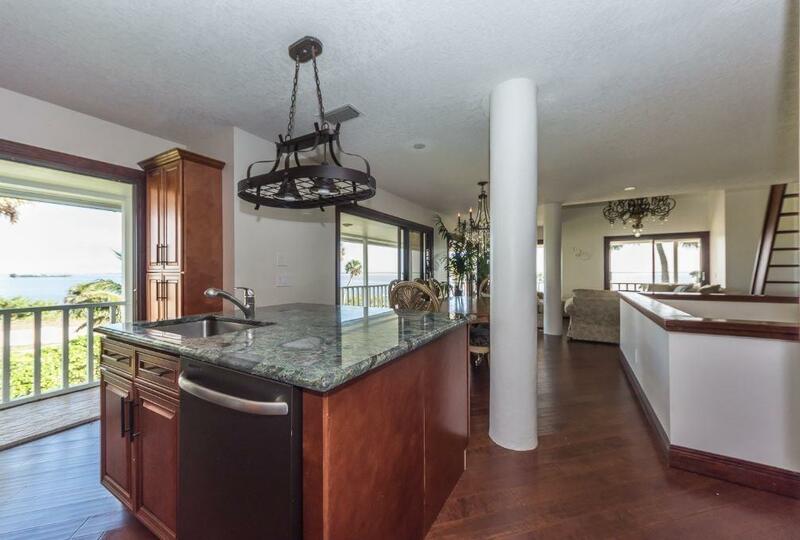 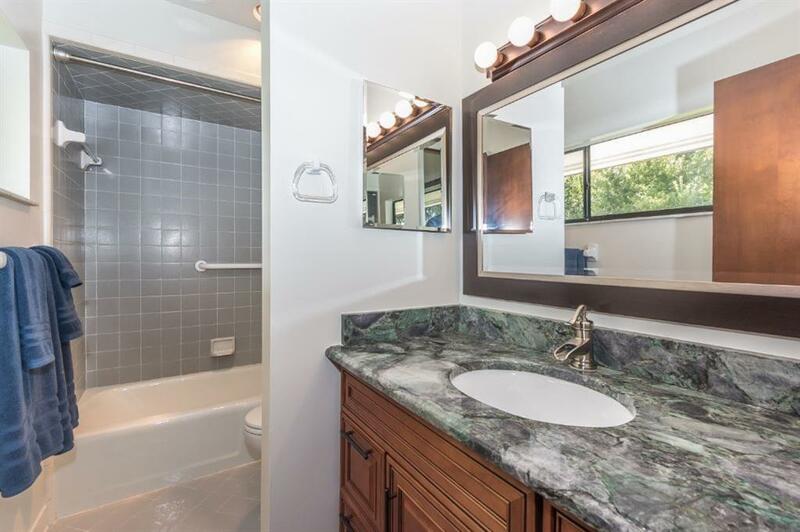 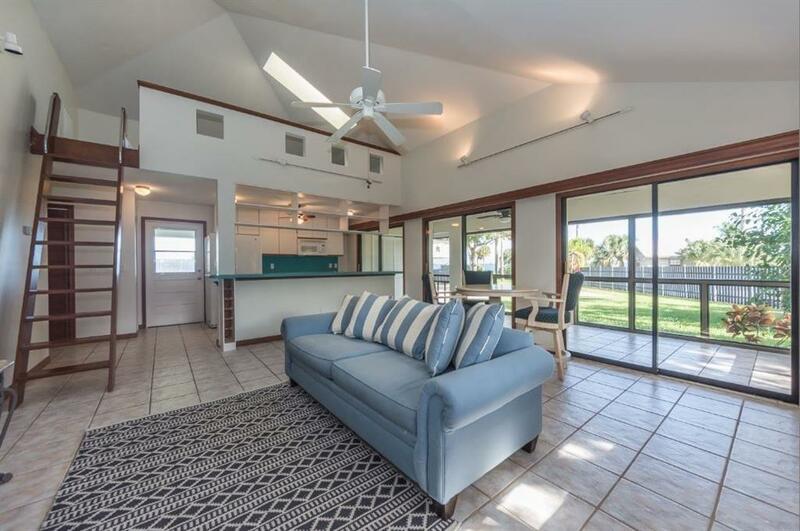 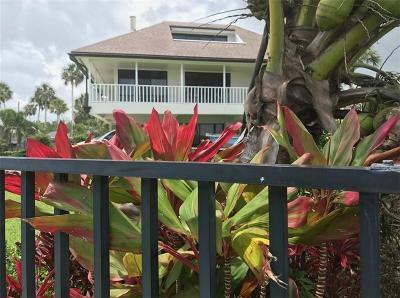 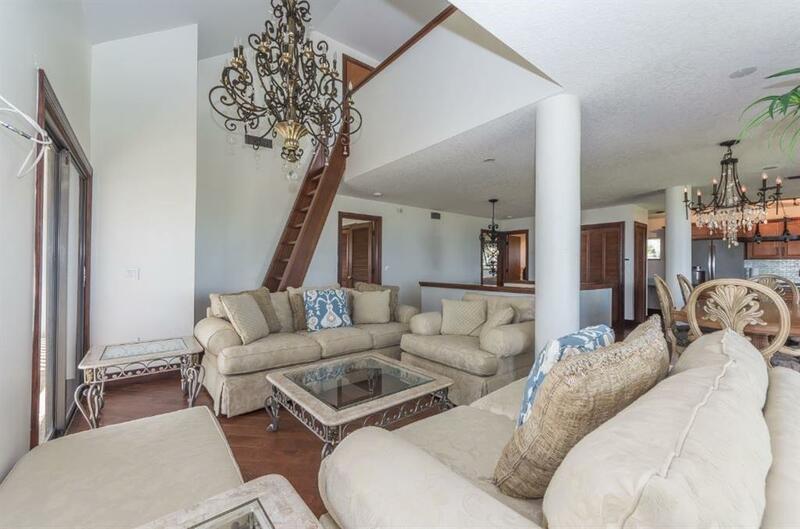 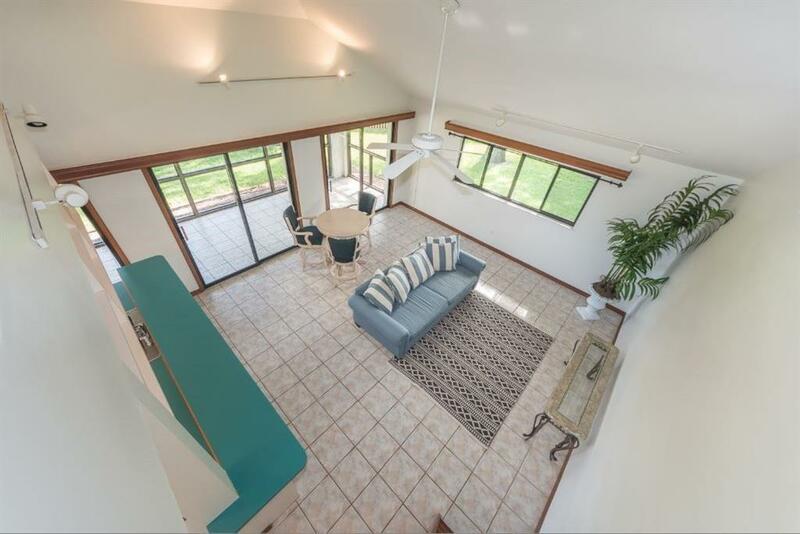 Panoramic river views from this unique property featuring separate guest house w/1 BD, loft, liv, kit, screened porch & garage. 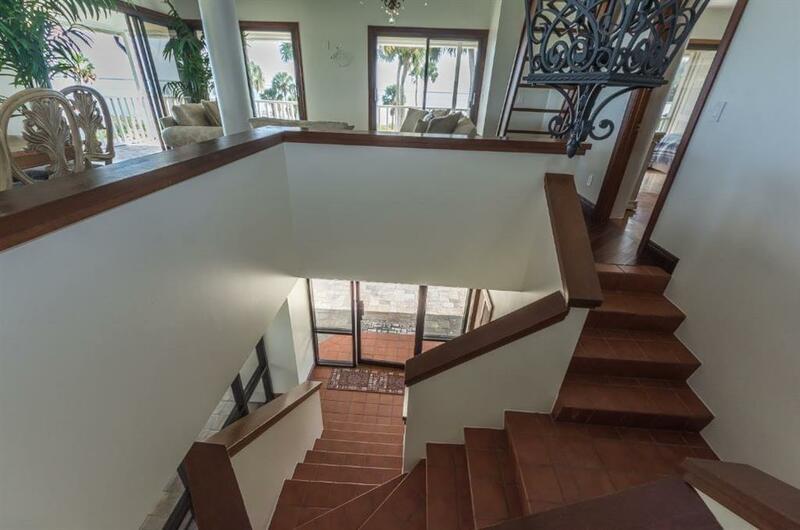 Main house offers gated entrance, wraparound porches, lookout deck, mahogany wood floors, poured concrete construction. 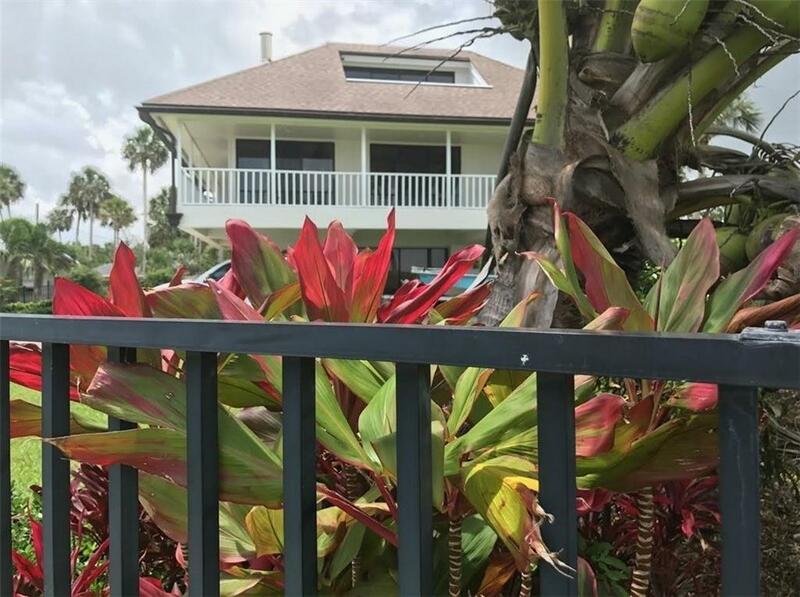 3/4 fenced.